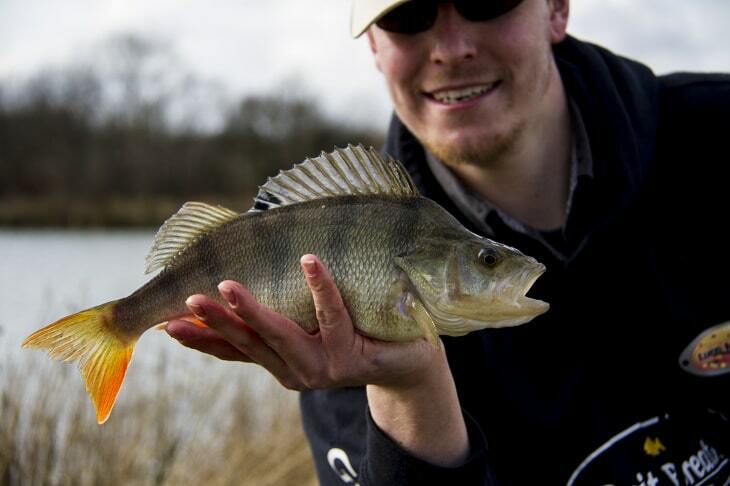 Perch is one of the more popular and at the same time common catches out there, for both fresh and salt water. It is fished for both food and sport, providing a more than adequate level of challenge every single time. 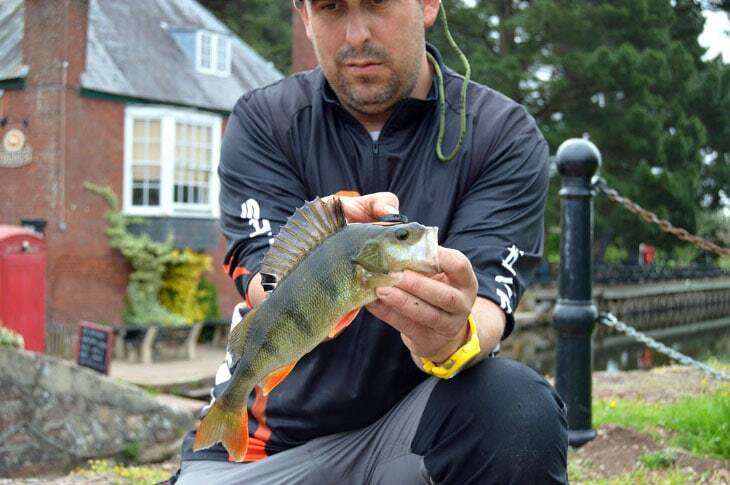 While it is not the most exciting or rarest of fish, it still remains a difficult to catch fish because of its very nature, often times proving to be a bit much for the inexperienced fishermen that don’t know how to catch perch. 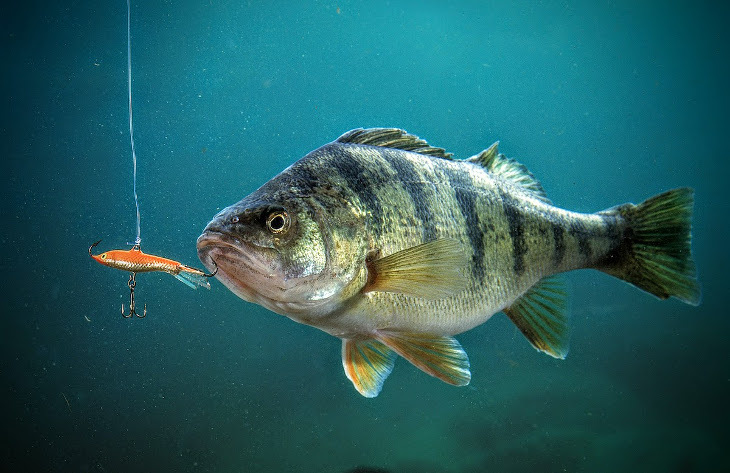 Before casting a line though, there are some perch fishing tips that will help you land the catch that you are looking for. First, though, you have to know more about the fish that you are after. The first thing that you should know about this fish is the fact that it is not only a predator but also an ambush predator, meaning that it is often hunting in positions and tactical points that give him an advantage over its prey. It is found often times around the banks of lakes, in areas with dense underwater foliage and areas that create natural funnels, forcing the other fish to swim through tight corridors and restricted spaces. It is also very patient and weary, meaning that it will not jump out at the very first opportunity it gets, nor does it leave its position that easily. As a rather small to medium sized fish, don’t expect any actual whoppers. However, it’s still big enough to be properly cooked and feed 1 or 2 people. 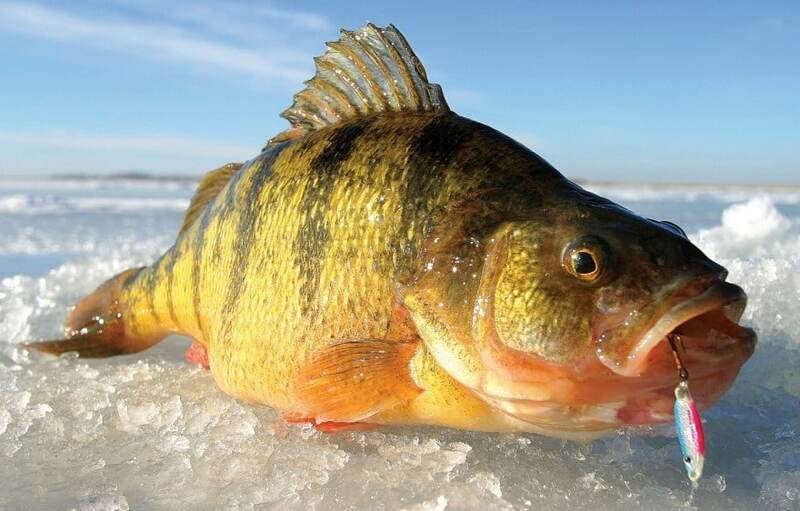 Because of its reduced size, perch have a defense mechanism that tends to catch fishermen off-guard, the most prominent of these being the spiky dorsal fin that the fish can actually fan open underwater. It is actually recommended that a fisherman should never grab the fish with his hand straight out of the water, but rather lift it out with a net and handle it with care. Because of its predatory nature, it can be baited with a number of things like worms, live bait, but also common food right off the shelf, such as prongs, fish fillets, small bits of meat and so on. One last thing that you should know about this fish is the fact that it is very skittish and weary, meaning that the fisherman will have to be very careful in regards to the moves and decisions that he makes. 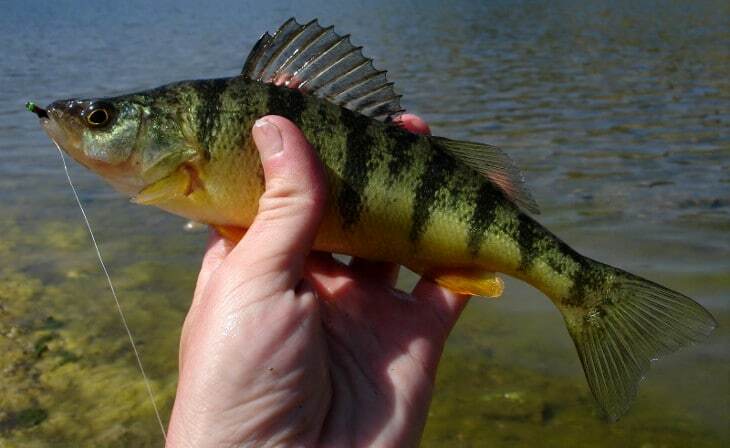 There are multiple types of perch, in both salt and sweet water. The most common one out there is the sweet water greenback. As the name implies, the fish is green in color with dark green stripes running from its back down its body, all the way to its red fins. It is easy to spot and identify. Another imposing feature is the mouth that it sports. It is able to open almost as wide as its head, allowing the fish to swallow small fish without a problem. That being said, you will not have to worry about the size of the bait you are using, a lot of fishermen have been successful using entire earthworms and small fish. It goes without saying that this is no ordinary fishing trip and in order for it to be successful you will have to prepare accordingly. 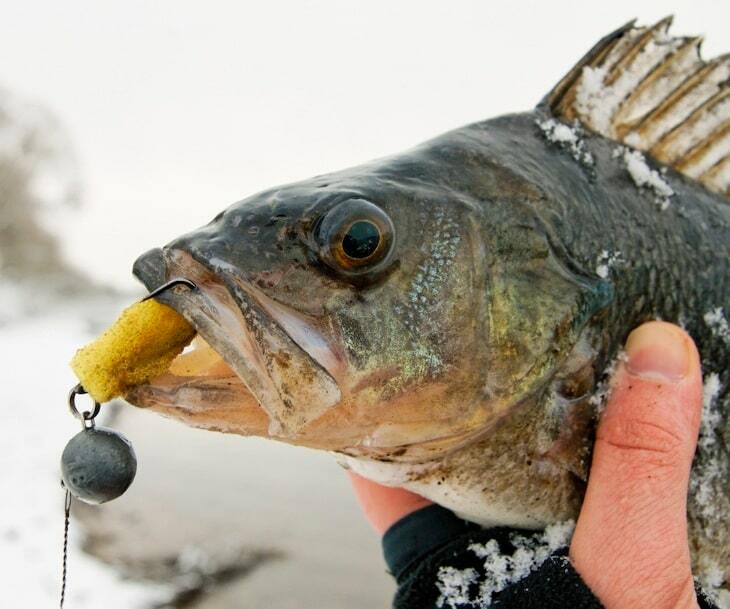 Seeing as perch is not big nor heavy, the line that you will be using is not of a particularly strong gauge. A 5-6 lbs line will be just fine and should cover you regardless of how big of a fish you catch. Keeping in mind that the this is a predatory fish, you will want to use live bait and as much scent as possible. However, seeing as this is not a particularly large fish you will want to take a more conservative approach. It has been well documented that perch love eating prongs, so if the deli in your area happens to have some prongs on sale, you might want to grab a pack. Do check on our review of the top fishing spinners for more details and information. Maggots and earthworms are a close second and can yield some great results when trying to catch this fish, so make sure you have some in reserve, seeing as they are a far cheaper and conventional alternative to prongs. In regards to the fishing gear that you will be packing, you will need a chair or a stool to sit on and a small tent to provide shade. It will take a while before this fish will bite, so you will want to have more than 1 line cast and you will have to create a jig for your pole. In case you get lucky, it’s best to have sensor alarms mounted on the gear, plus a net to grab it fast. The last thing you want is to be tricked by the spiky dorsal fin. Have a small bucket on hand and some freshly dug dirt from the garden, clean of grass, pebbles or any other trash. You will be spending a lot of time waiting for the fish to bite, so make sure that you bring something to pass the time. This fish is an ambush predator, meaning that the vast majority of the time it is either sneaking around or simply waiting for the prey to come to him. Generally, tight corridors and areas with thick underwater vegetation are the locations where these fish like to hang out, so make sure that you are camped within casting distance of such places. Once you have placed your tent, chair and have set up your pole, you will want to start laying some scent into the water to attract the fish. See also our top guide on handheld fishing GPS for your information. One way to do this is to use the fresh dirt you brought with you, mix it with dead maggots, sections of earthworms and bait scents from the shops until it is relatively evened out and spread it over the area of the lake you will be fishing in. 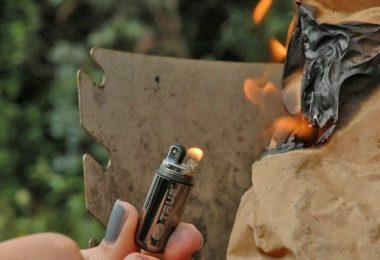 This cocktail of scents will attract not only perch but also other predatory fish like eels, so don’t be worried about it if you catch other fish with this bait every now and again. As a general rule of thumb, it is recommended that you have 2 rods cast out in order to cover more lines and spread out the bait properly. Regardless of how many rods you have, make sure you focus your casts over areas you know or have a strong feeling that the fish will be passing through or it would catch its attention. Your main bait here is live bait, however, if you feel that it is a waste in this situation, you can use prongs or other such food for bait, and if that also feels like being a bit too expensive to be used as fishing bait you can use worms and other such cheap bait. When setting up your camp, make sure you have all your bases covered and that you have ample visibility over your lines, the water and as much of your surroundings as possible. Because of the fish’s skittish and weary nature, it is impossible to catch it by casting your line and slowly wheeling it in or going about it in a chaotic manner. It is not advised to use anything that would cause any resistance or drag, causing the hook to provide resistance. After baiting your hook, you will want to be doing low casts, to the point where you almost crouch in order to get a clear line. Remember that the line has to be as straight as possible without any curves and twists. Once the line is cast, you will have to place the pole as slowly as possible on the jig and on the sensor alarm. Again, make sure you don’t jerk or tug the line so you don’t scare the fish away. A great way to make sure that you keep the line loose and clear is to grab a small twig off the ground and use it to add just a little bit of tension, right at the spool, in order to keep the line tensioned enough to help the sensor alarm pick up any changes and nibbles, but still loose enough as to not provide any resistance if and when the fish grabs it. A very important tip to remember is the fact that it will take quite a while before you start getting any bites, so the best thing to do here is to be patient, and no matter how much you would want to, don’t recast your line. Just wait it out and something will eventually bite. Every now and again, usually with a few hours in between, you should check the hook and make sure that it is still baited, as well as that the bait itself is still good to go. However in regards to spreading scented dirt over your fishing area, only do it a second time if there have been a few good hours without even a nibble. Sooner or later, a perch will bite, and when that happens you will need to know what to do in order to reel him in. You will need patience here, so remember to take your time and go easy on the fish. The first thing you want to do is take your pole out of its jig and start pulling the fish towards you in a gentle and stable manner. As stated earlier, the fish will swim away if it feels any resistance, so let it pull on the line a little, and when you feel confident enough you can start dragging it in. Again, don’t use force, don’t jerk and tug the line suddenly, just bring it in nice and slowly, preferably in a straight line. It is very easy to lose the fish, especially within the first few seconds after biting the line. If the fish feels any kind of resistance from the line, it will simply let go of it before it is actually hooked. Once the fish is within range, grab it with the net and bring it in. Once again, be careful when grabbing the fish. It is recommended that you simply grab the fish by its underside and make sure that the dorsal fin is nicely packed and not fanned out. Because of his medium to small size, you can’t expect legendary catches with this fish. Even if it’s small, it is also very demanding and very taxing on the fisherman, making it incredibly easy to make mistakes. That being said, even though live bait is preferred in this case, most fishermen simply settle for more inexpensive alternatives like grubs and earthworms, at most using store bought fish meat and prongs if they happen to be on sale, due to the sizes and weights of these fish themselves. 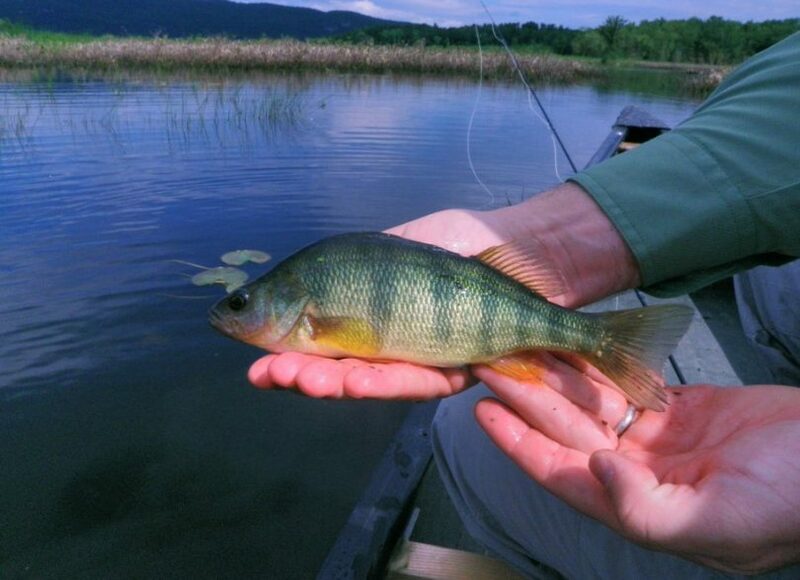 Perch is mostly fished for sport and released back, but every now and then they are fished for food, especially if the big ones happen to be biting. A 5 or 6 lbs fish can be big enough to feed 2 even 3 people, however, it is rather rare to catch a fully grown adult specimen. It is ultimately up to you whether you fish for sport or for the meat. However, if you do decide to cook it, try and make sure you save the biggest ones you catch, alive, as much as possible. A great way to do that is to use the bucket in which you mixed the scented dirt as a container. Just fill it with water and put the fish in. One of the more interesting strategies when it comes to catching this fish is to use its predatory nature against it. One of the more interesting ways fishermen can go about catching this fish is to actually catch smaller fish, re-hook them and use them as live bait to catch the bigger ones. This works well in a pond, lake or fishery that is known to have an increased fish population, to the point where catching a small fish is common and without problems. The bait fishermen use, plays a massive role in catching the fish that they are after. 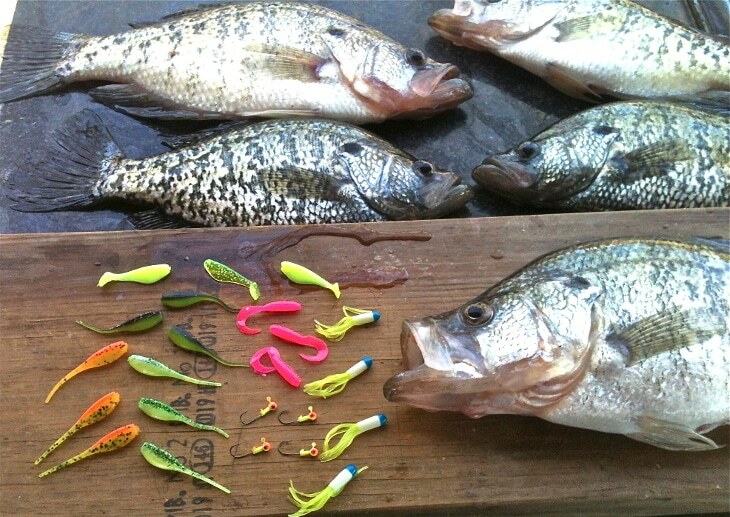 Different fish have different baits they go for. Perch has a slightly odd choice, often times preferring to go for chopped pieces of raw food like prongs and bits of raw fish. Prongs, in particular, tend to attract it a lot more often than earthworms or even small fish. 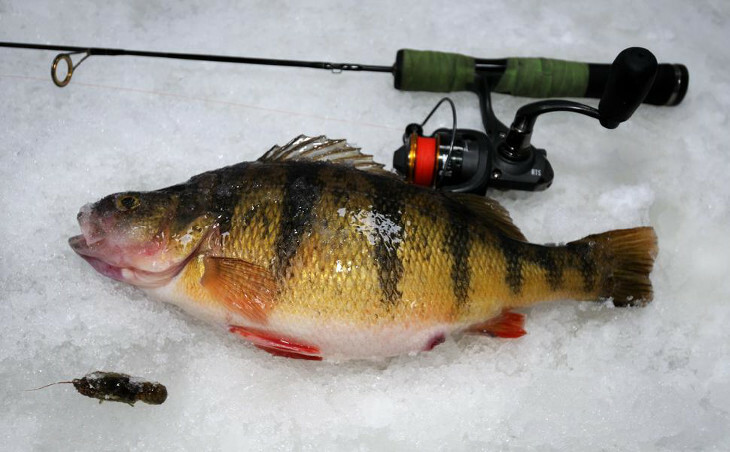 The best time to fish for perch is in the early hours of the morning because that is the time they become active properly. Make sure you have your spot picked ahead of time and you arrive prepared to cast a line at the earliest crack of dawn. When trying to catch this fish, make sure to not use any lures, baubles, anything other than the hook itself and the bait on it. 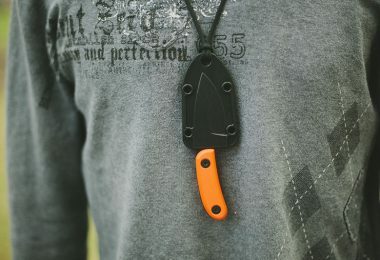 It doesn’t need a lot of things in order to bite, however, the more things you put on the hook, the lesser the chances of it biting. 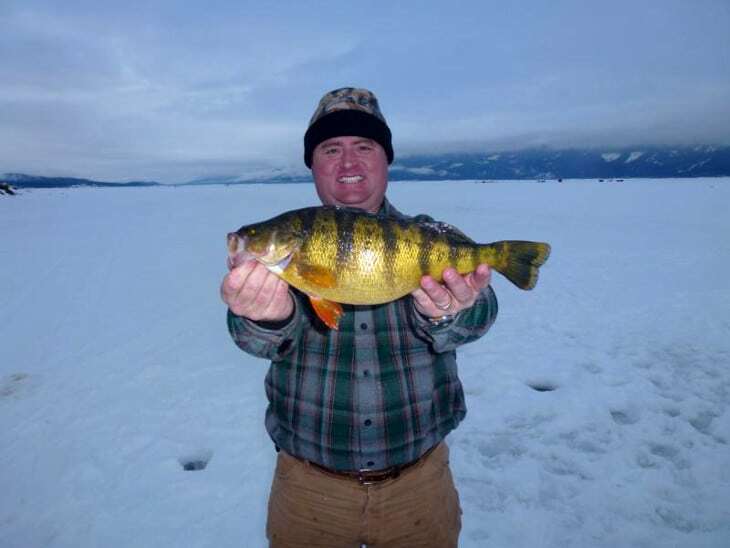 There are other ways in which you can catch perch, often times a bit more efficient than traditional pole fishing, especially if you find yourself in a survival situation and you lack your traditional fishing tools. You can simply use the line itself with a hook and bait. Believe it or not, this is often times the preferred way to catch this fish simply because it gives the fisherman a more hands-on experience, letting him feel the fish through the line far better than the fishing rod or pole would allow. The disadvantage being the fact that the fisherman has to use his very fingers to pull the line, which can be rather uncomfortable, but more important, it can break the line since it’s missing the elasticity of the rod. 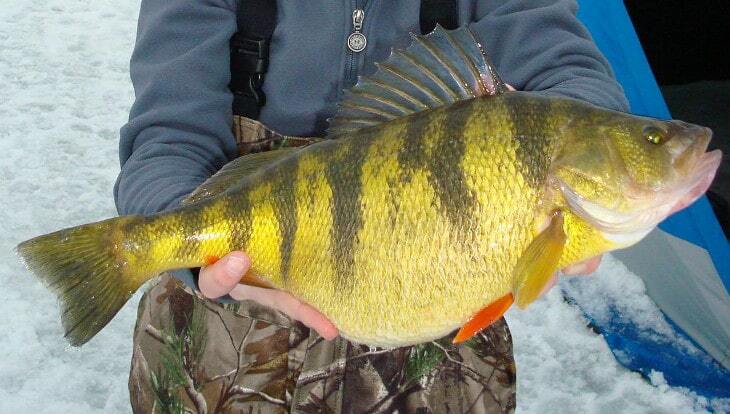 Another good way to catch perch is spearfishing for it. Every now and again they will come out of hiding from their dense foliage and swim around in the open, at which point you can spear them. The problem is that they can dart away in a flash so make sure you take your time aiming before missing and losing the fish. A good strategy is to also try and corner them by building a small area like an enclosure along the bank and using bait to draw them in, essentially trapping them. 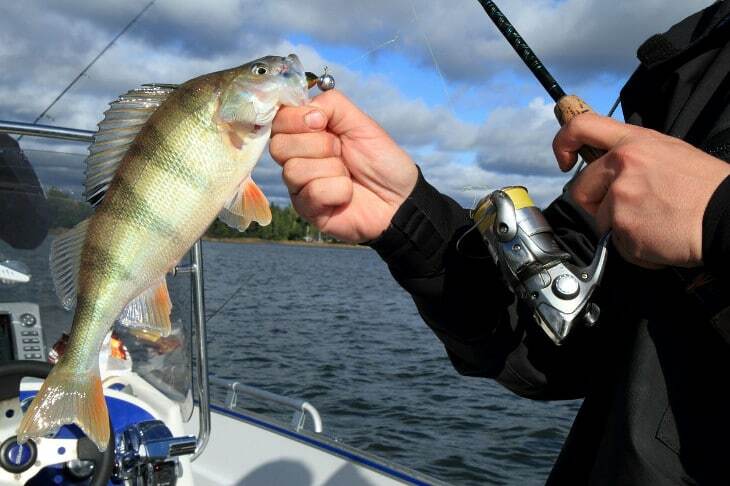 Perch is one of the more challenging and at the same time one of the most common fish that you can catch. There are different reasons why you should fish for them, whether you want to cook and eat or simply enjoy the sport of it and release them back. As long as you do it within the confines of the law there is no wrong answer. You need a lot of time, a lot of patience and a lot of practice before you can start reeling it in, and with the right knowledge and preparation, you will be readily able to do so sooner than you might think. Just make sure to take your time, be patient, and above all else respect the fish before venturing out to capture it.